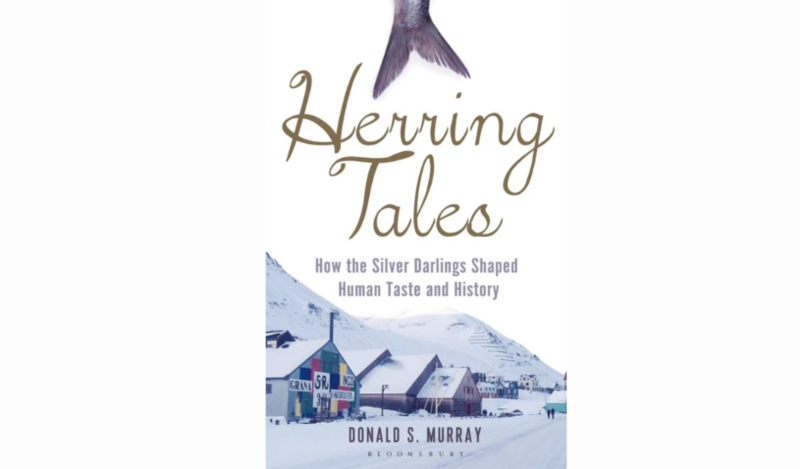 An interview at the Shetland Library, with Donald S. Murray, author, poet and educator. Murray is a Hebridean by birth now resident in the Shetland Isles where he works and writes in collaboration with Doug Robertson who did the illustration. Taking a fresh look at the importance of the humble herring in the diverse cultures and communities in Europe and further afield, the writing is infused with a wealth of humour infused story telling, in the quirky, slightly irreverent tone which has become his trademark and follows from his earlier published work such as The Guga Stone, Small expectations et al. A highlight of the evening was the appreciation of the rather arcane Hebridean delicacy the “Guga” a cured young gannet enjoyed in the Hebridean archipeligo from time immemorial, eliciting surprise and curiosity which Donald intends to offer for tasting this week at the Shetland museum at an event in aid of international refugees.